“The Adam and Eve Story” authored by “Chan Thomas”, which was classified by the CIA at some point after its 1963 publication, and declassified in part on June 24, 2013 with the release of a sanitized digital version on the CIA’s website. Thomas’ analysis of cyclic pole shifts was different in key respects to what was being proposed at the time by Charles Hapgood in his seminal book, The Earth’s Shifting Crust (1958). Many people have different theories on causes, triggers, and the length of the cycle – the time between pole shifts. 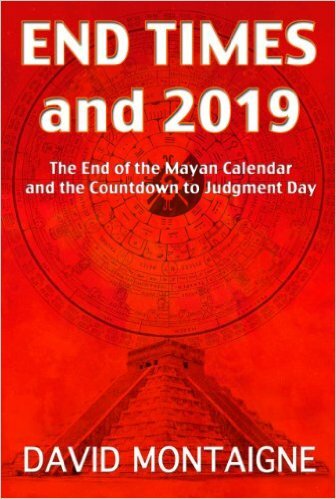 I could point you to clues that suggest the next catastrophe is due in December of this year (2019) to October 2046 and to several dates in between. I lean towards the earlier dates due to Bible prophecies suggesting that the generation that sees Israel grow as a nation will see all end times prophecies fulfilled. 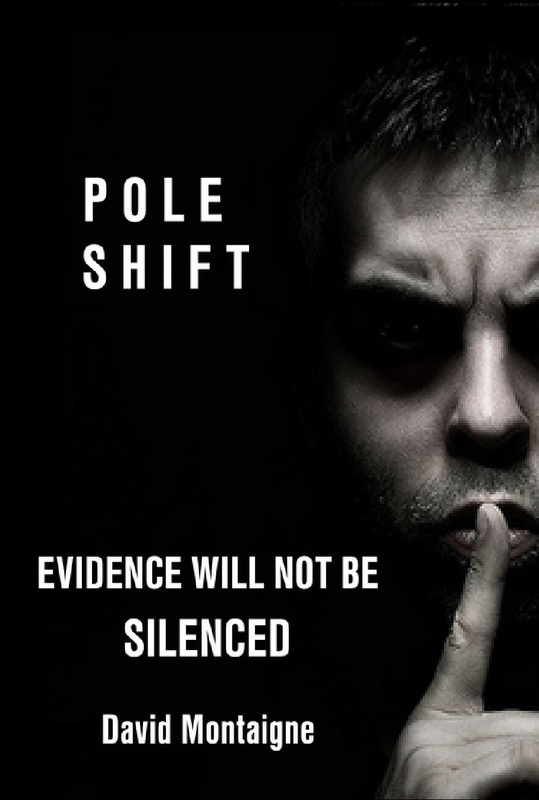 From geology and astronomy to Nostradamus and Bible prophecy, many sources point to the next catastrophic pole shift in the early 21st century. A 180° flip can occur whilst preserving angular momentum, and can also be explained by a reversal in external magnetic polarity (causing an apparent weakening & drifting of Earth’s magnetic field). A change in magnetic field polarity every 12,000 years can also be explained by a 24,000 year binary orbit across a field boundary. A 180° flip is also sufficiently severe that it can cause crustal shift, etc. A 180° flip also leaves no geological record. It is crustal shift that does so. The great seal of the US was with the USA since its Constitution, and its basis of Solomon’s seal is shared with the basis of Israel’s Star of David. Israel is not a child of the US. Both are children of The Illuminati. Today’s Civilisation started 12,000 years ago at Gobekli Tepe. Its end is nigh. Thank you for a little more insight into Chan Thomas – there isn’t much info out there on him. But it entered the mainstream news a year ago, roughly January 30, and was a hot topic for a moment, then forgotten again. I guess it may provoke curiosity in a tiny percentage – to look at tad deeper, perchance to venture down the rabbit hole.